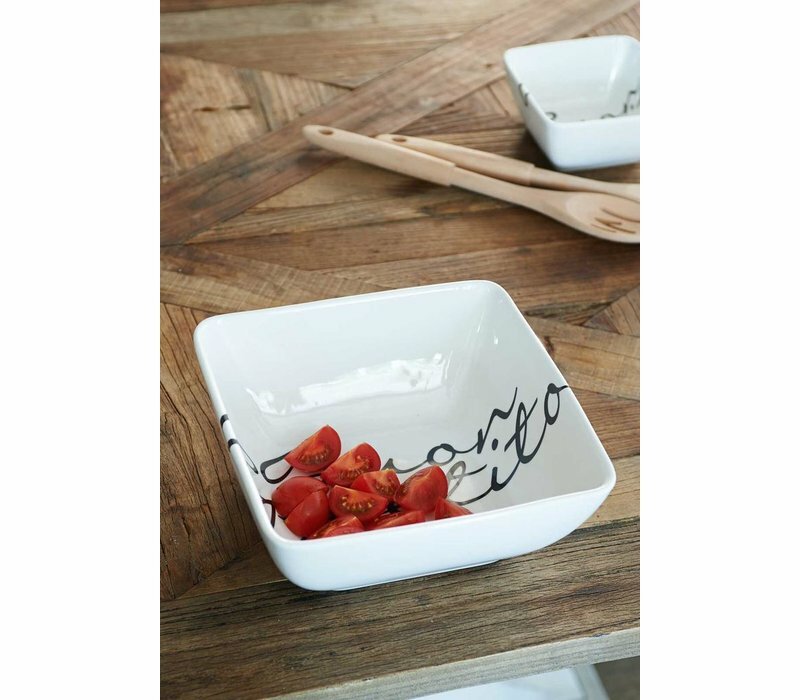 Perfect for a delicious salad or a pasta dish, the Buon Appetito Bowl L is a stylish ceramic bowl with the text ‘Buon Appetitio’ text on the inside. 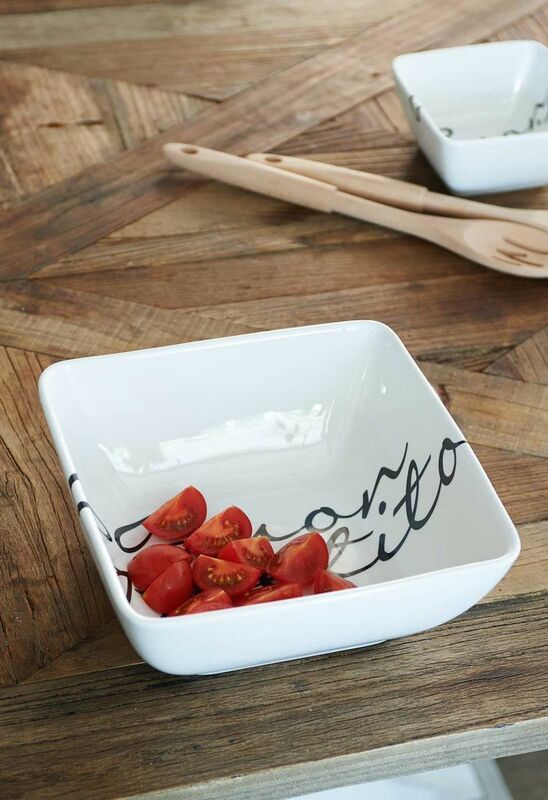 Matching medium bowl available. 24cm width, 10cm height, 24cm length.